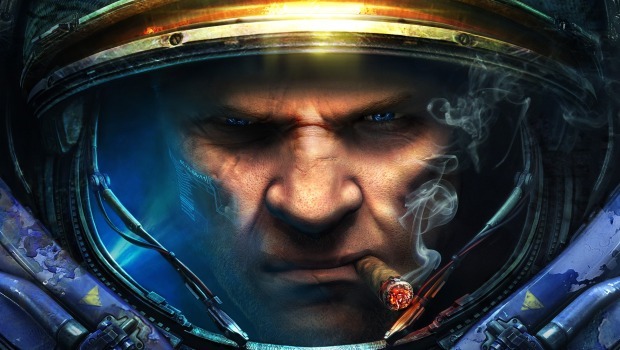 DreamHack, the Swedish über-LAN party, is livestreaming a StarCraft 2 championship right now. Go check it out in the Justin.tv stream above, or here for the Swedish video as a backup! This is not the actual LAN party, but a "DreamHack Stockholm Invitational" event in Stockholm. Yes, the one in Sweden. See the official site for more info, but good luck finding anything there.